Like many of the other colleges of Cambridge University, the full name of St John’s college is quite lengthy. 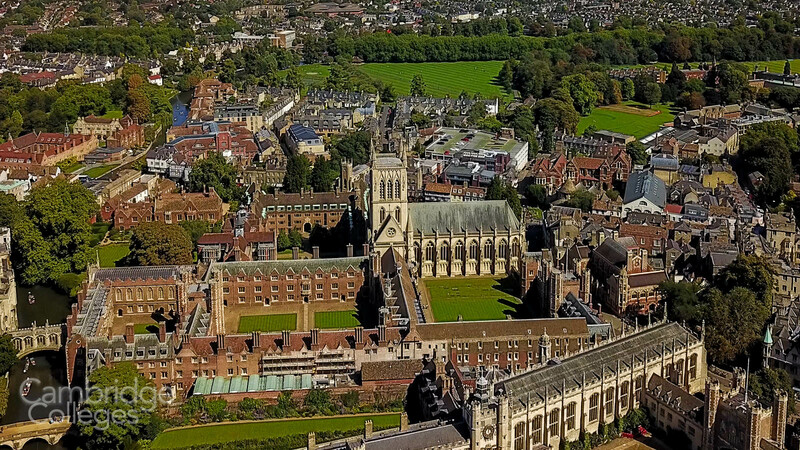 The full name of the college – ‘The Master, Fellows and Scholars of the College of St John the Evangelist in the University of Cambridge’, is understandably shortened and known more familiarly as St. John’s (or sometimes just John’s). 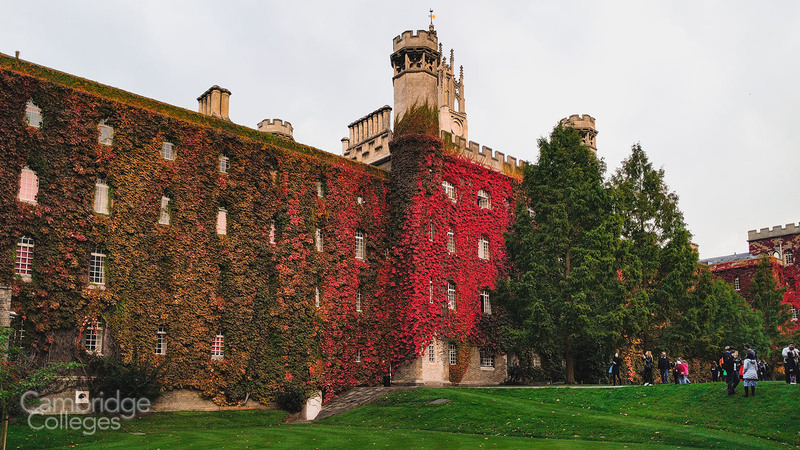 It was Lady Margaret Beaufort, mother of King Henry VII and founder of Christ’s college, who is credited as the founder of St John’s College. However, given that Lady Margaret actually died in 1509, two years before the foundation of the college, this was quite an achievement. It was only made possible by the endeavours of Saint John Fisher, Bishop of Rochester, who worked to release the necessary funding from Lady Margaret’s estate. The site of the college was originally a religious hospital, which soon became the educational centre for scholars of theology and liberal arts. The number of students has increased as the years rolled on and subjects like classics and mathematics became part of the curriculum in this undergraduate seminary. 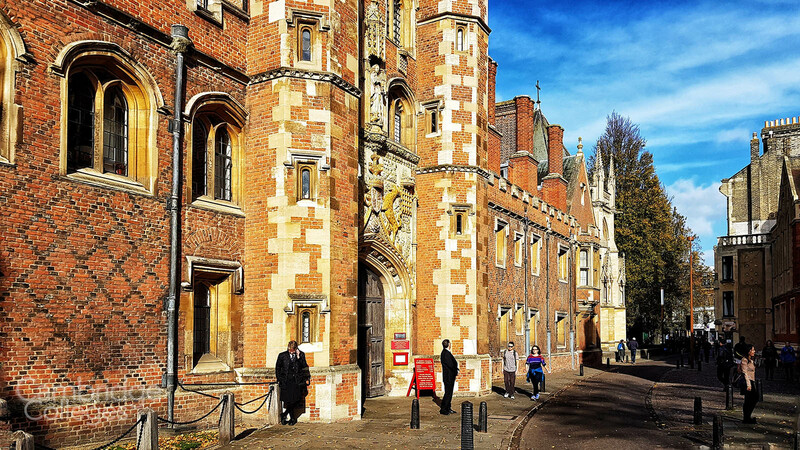 The dawn of the twentieth century brought in additional subjects into the regular curriculum of the college; meritorious students from all strata of society were now able to study humanities, medicine and experimental sciences, at this traditional and prestigious college of Cambridge University. St John’s is now one of the largest and most prestigious colleges that comprise the University with around 1000 students in total. 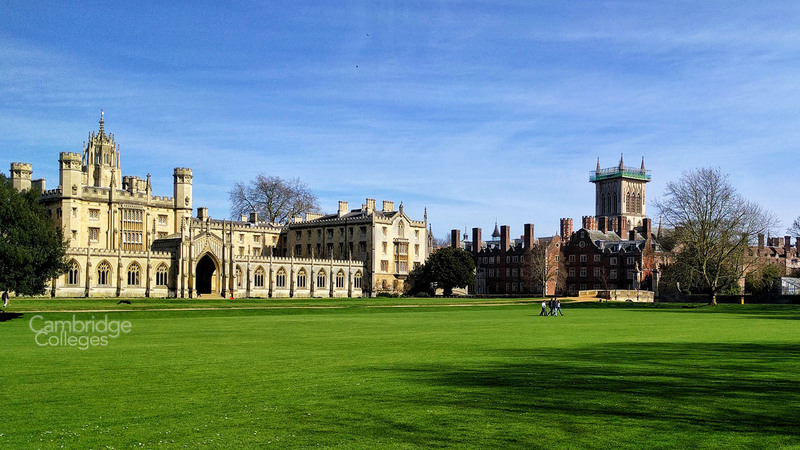 St John’s college has a long standing rivalry with its close neighbour Trinity college. The rivalry stems from Henry VIII (Trinity college’s founder) executing Saint John Fisher (the man responsible for the foundation of St. John’s). This rivalry has given rise to many legends – it is said that the eagle that adorns the entrance to New Court was sculpted so that it is deliberately looking away from their neighbour and rival. all studied under the same roof. 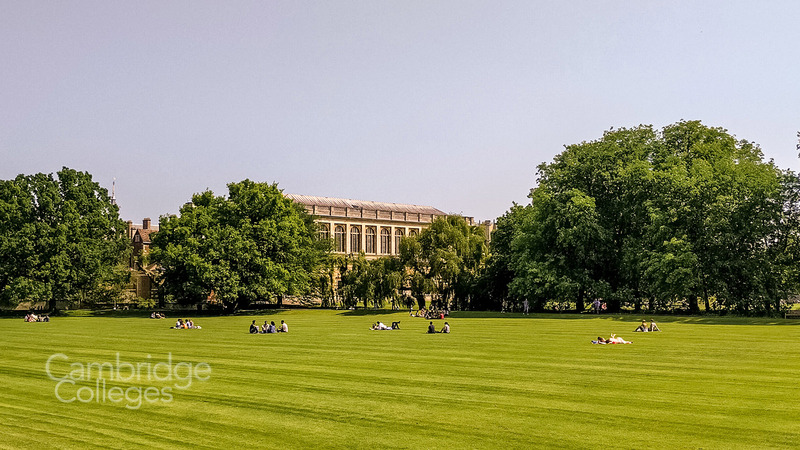 Their success stories only add more glory and prestige to this esteemed and revered college in Cambridge. The college can count the winners of 10 Nobel prizes amongst its alumni. 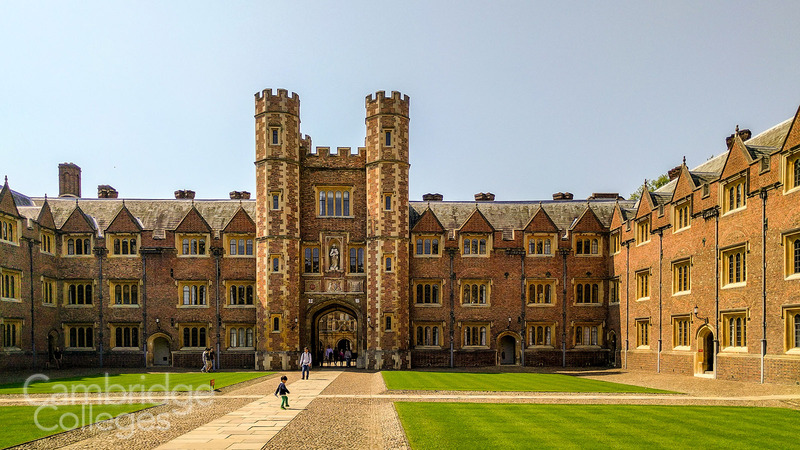 St John’s College, Cambridge has had a college choir from the 1670s, which is popular worldwide. The traditional choir sings religious songs in the college chapel during the term and goes abroad on engagements during the college holidays. The holiday period is also used by the choir to do recordings; it is the only college choir to have been aired on television. 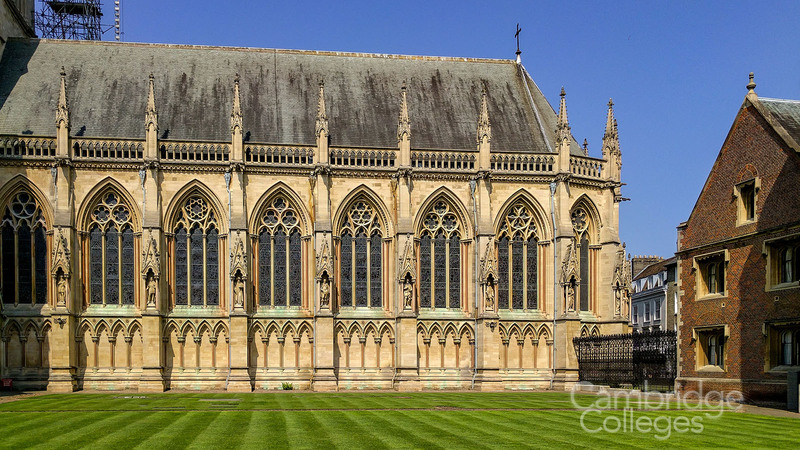 The present college chapel was built in the years 1866 to 1869, since the original 13th century chapel was too small and medieval for the growing congregation. The dining hall of the college has a hammer beam-roof; it is decorated with the coat of armour of all its benefactors in it vast black and gold painted canvas. The walls have linen fold panelling from the years 1528-9; the hall was extended to eight bays in 1863. The two bay windows in the hall are huge and allowed Queen Elizabeth to ride in straight into the hall through one of them, in the year 1564.
to name but a few. 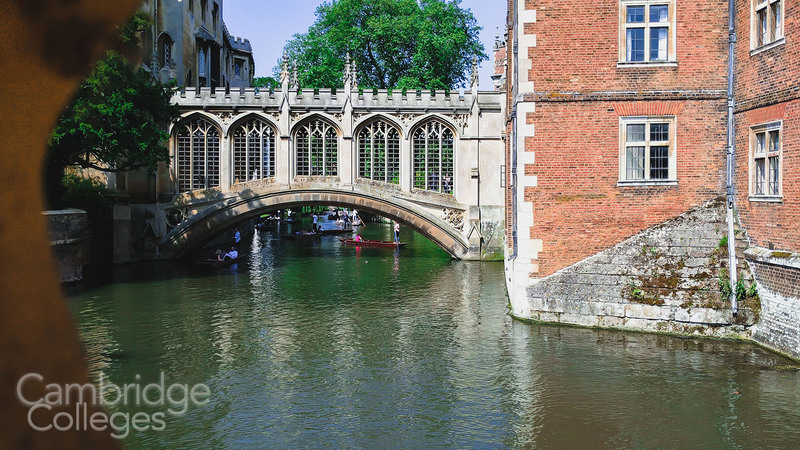 The majority of these can be seen on a Cambridge punt tour as the river Cam wends its way through the grounds of the college, or by visiting the college when it is open to visitors and talking a walk through its expansive grounds.